Sorry KU fans, but Oklahoma State tops this list. Marcus Smart is just a winner. The Cowboys are slightly undersized, but I’m still shocked to see 35/1 odds at the beginning of the season for them to win a championship. I think those odds will look more like 15/1 come March. Shaka Smart and VCU only get better this year. I expect New Yorker Melvin Johnson to play a bigger role. VCU is known for havoc on defense, but I think this is the year guys like Johnson get involved in a more diverse scoring attack. Something special was happening with Kevin Ollie’s UConn Huskies last year. I expect his team to continue responding to his coaching style with his sophomore campaign. 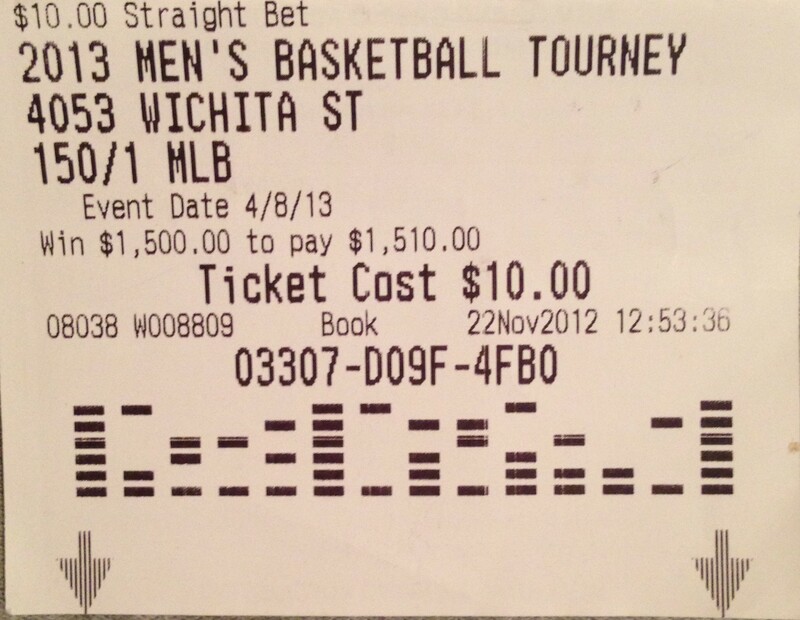 I went hard wagering behind St. Louis last March. They ran into a red-hot Oregon team in the tournament and were out the first weekend. I still expect Jett, Loe and Evans to come back with a vengeance this season. Finally, Colorado can really ball. I compare Spencer Dinwittie to Victor Oladipo last season. He is a great defender who no one is talking about heading into this season. However, I think he has lottery pick talent. Xavier Johnson and Askia Booker also made progress scoring last season. I hope to see you in Vegas come March looking good to win a thousand bucks and more. This entry was posted in Preseason Predictions, Preseason Predictions and tagged colorado, final four, respect the line, st. louis college basketball, uconn, vcu basketball, Wichita State by College Basketball Eye Test. Bookmark the permalink.